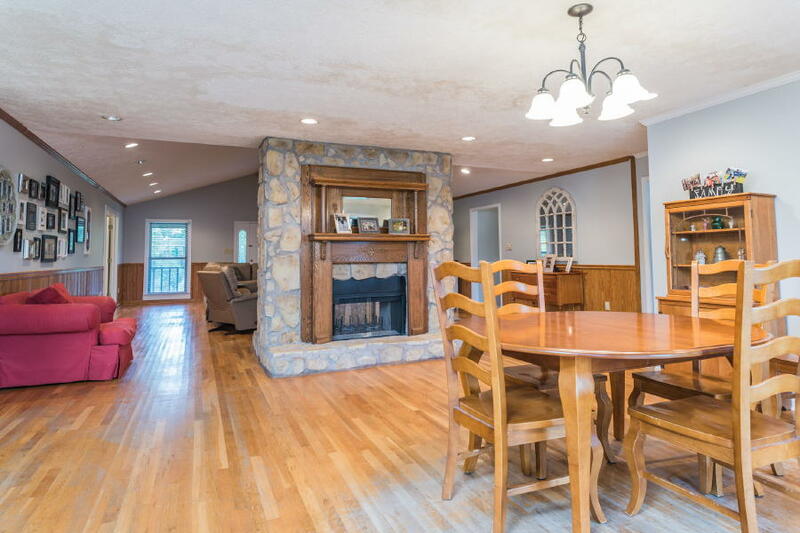 Just 6 miles down County Road 19, this 4/5 bedroom, 4 bath home has 3,014 sq. 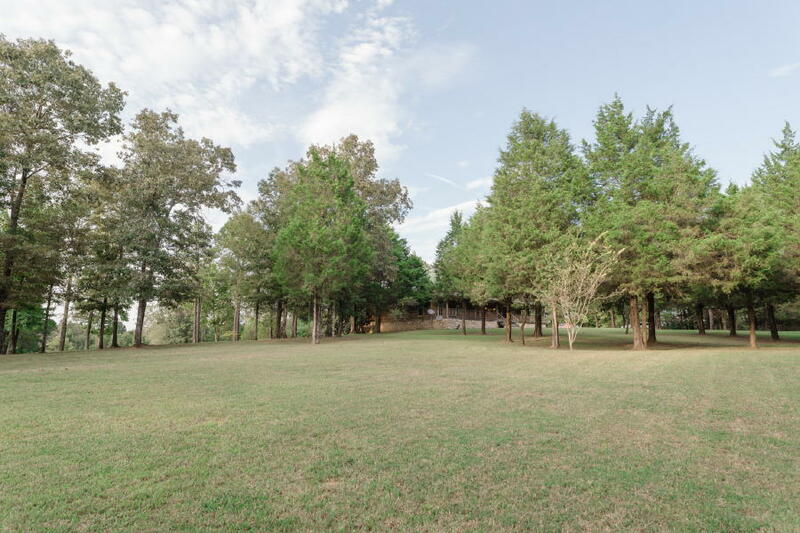 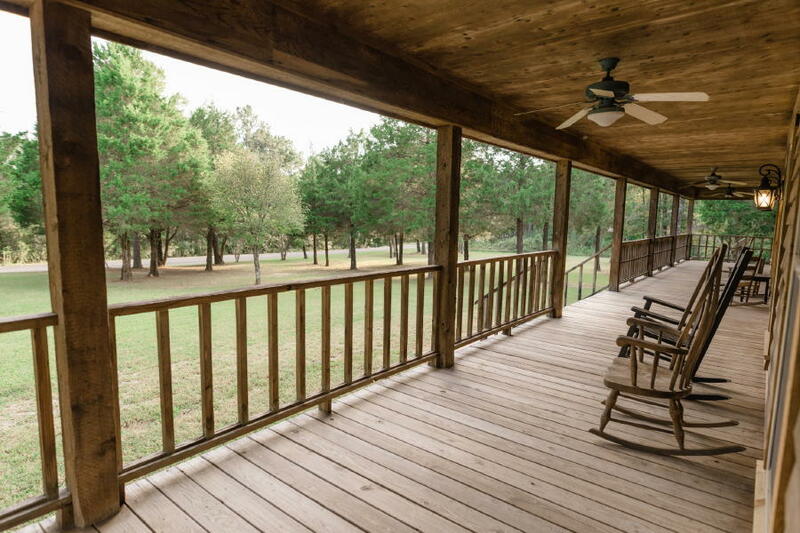 ft. on 10 acres with a pond stocked with bream and bass! 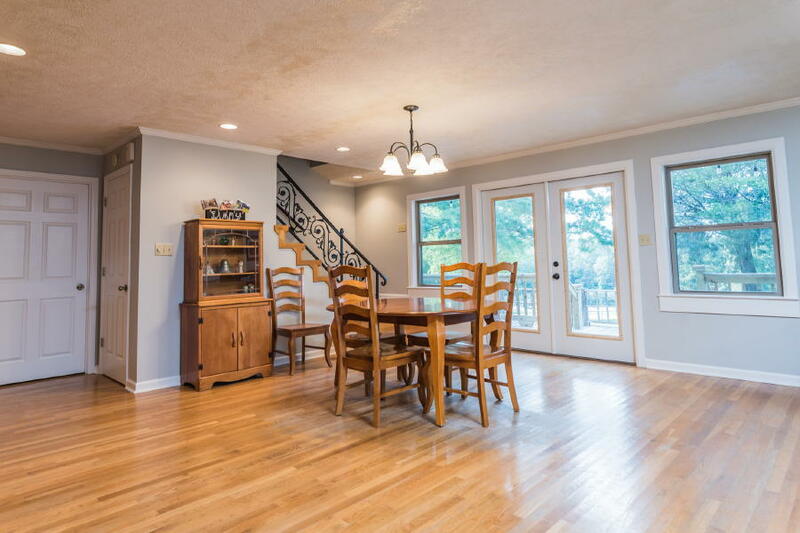 Downstairs features an open floor plan! 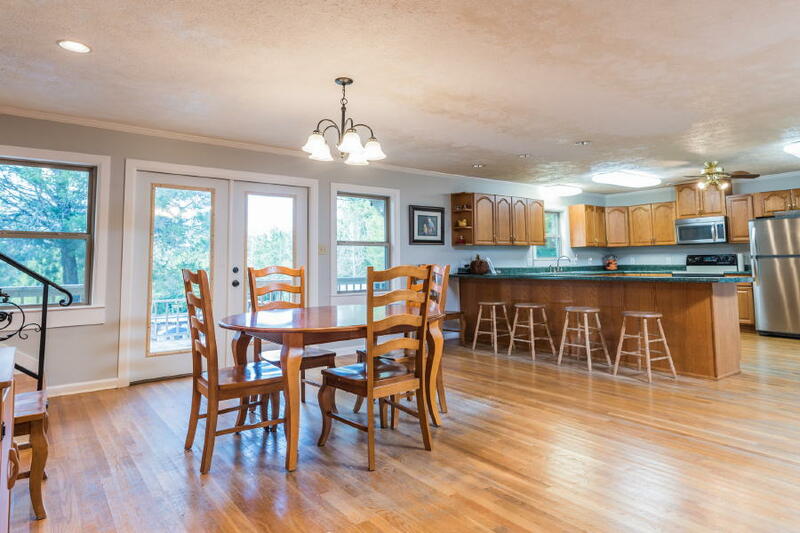 Enormous kitchen offers the perfect spot for entertaining with endless cabinets, counter space and bar seating. 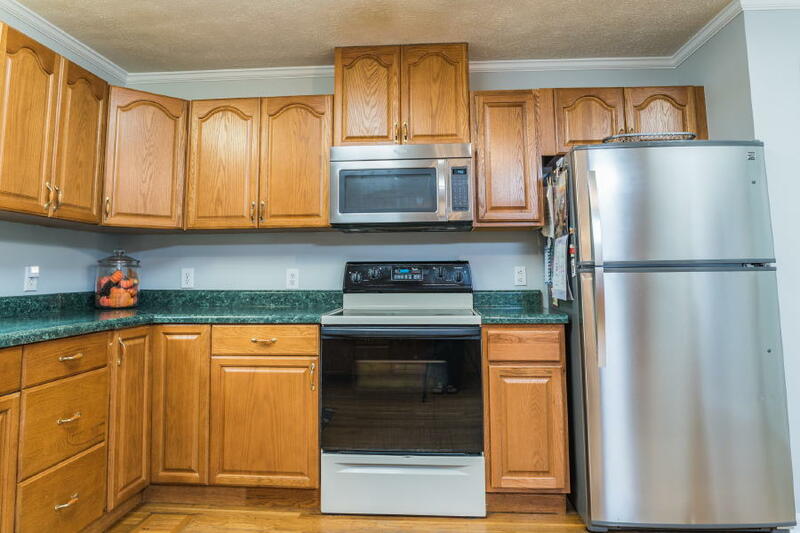 Refrigerator, microwave, and dishwasher are stainless. 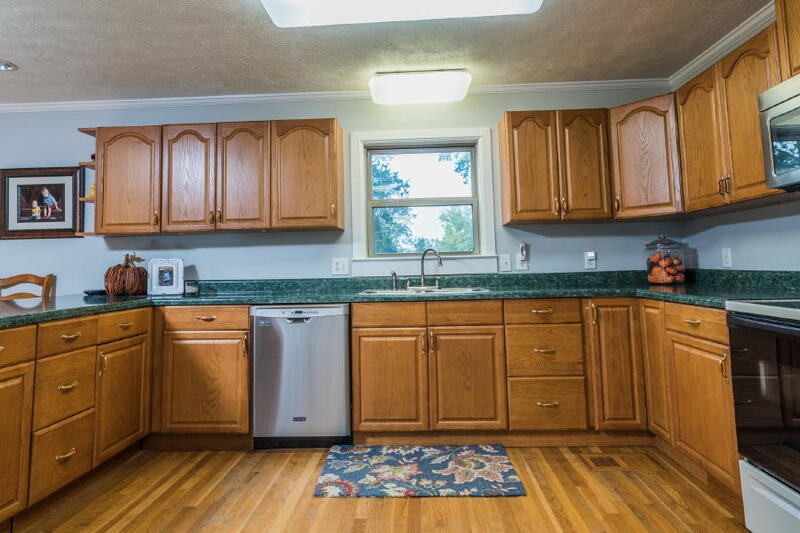 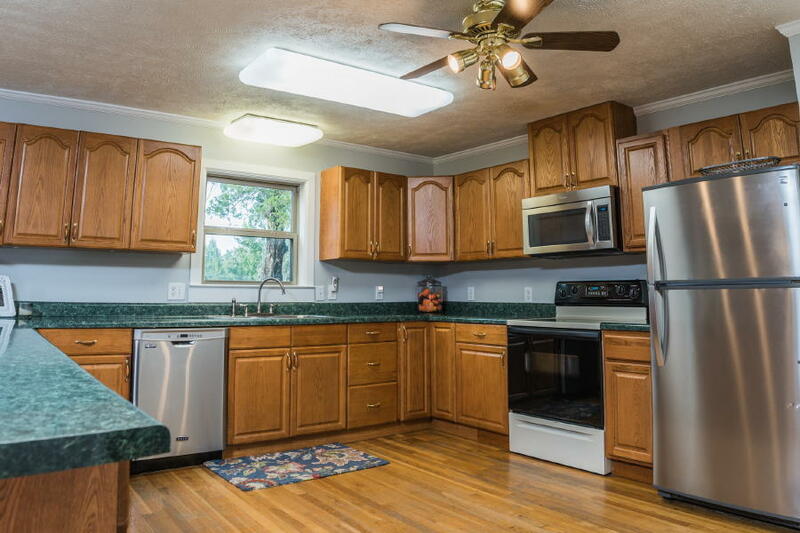 Kitchen has pantry and is open to the dining room and living room. 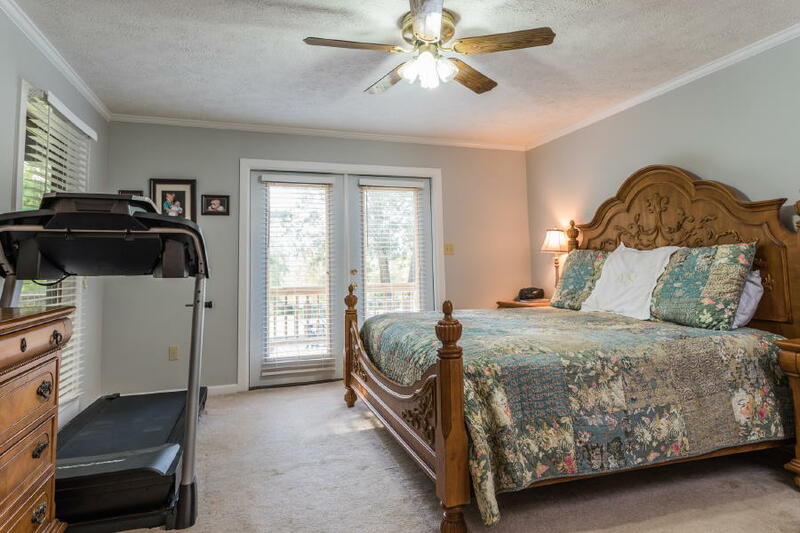 Spacious master has a large walk in closet, tub/shower combo, double vanity, linen closet and private exit to the back deck and yard. 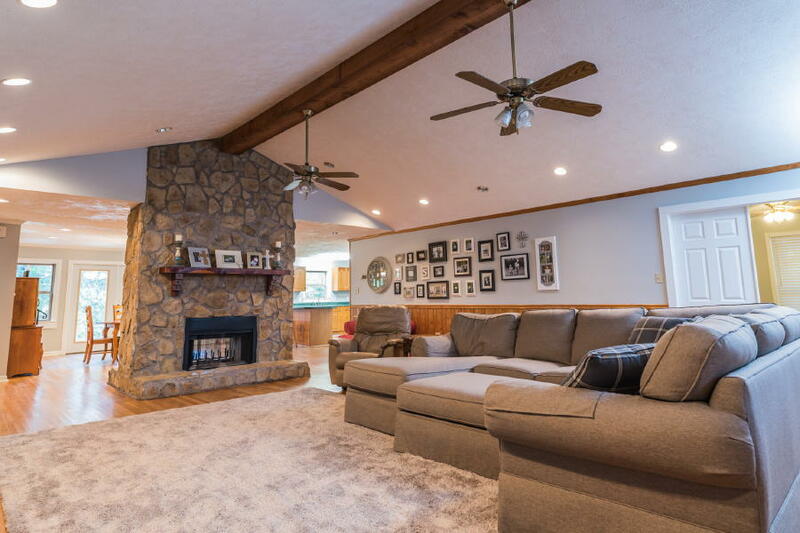 Massive living room has custom double-sided stone, wood-burning fireplace and is open to the kitchen and dining room. 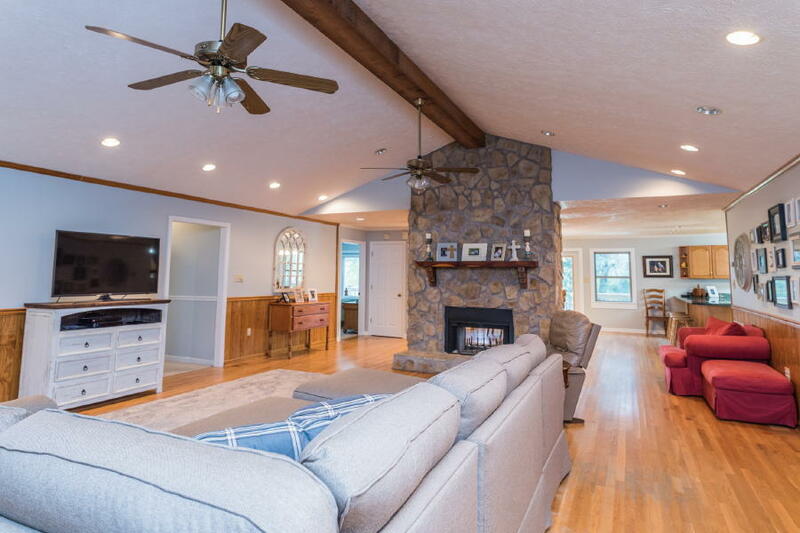 It also has a vaulted ceiling, farmhouse beam, recess lighting and hardwood floors. 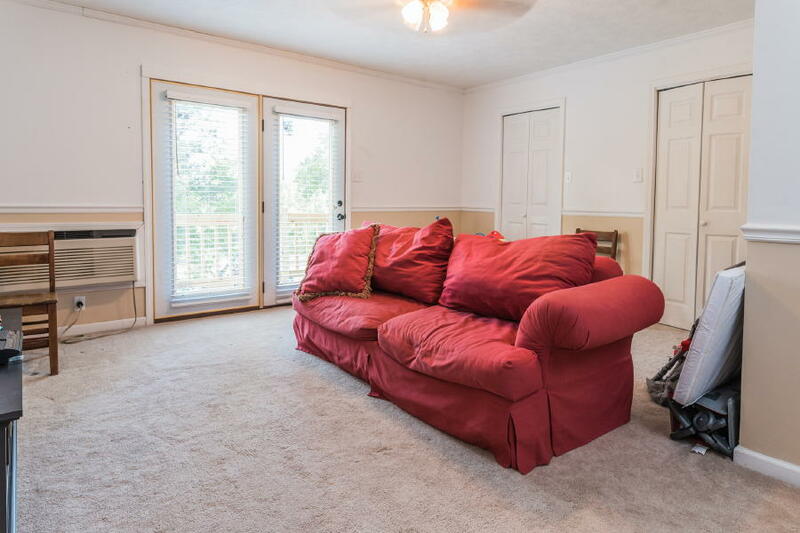 A study or office is located off the living room. 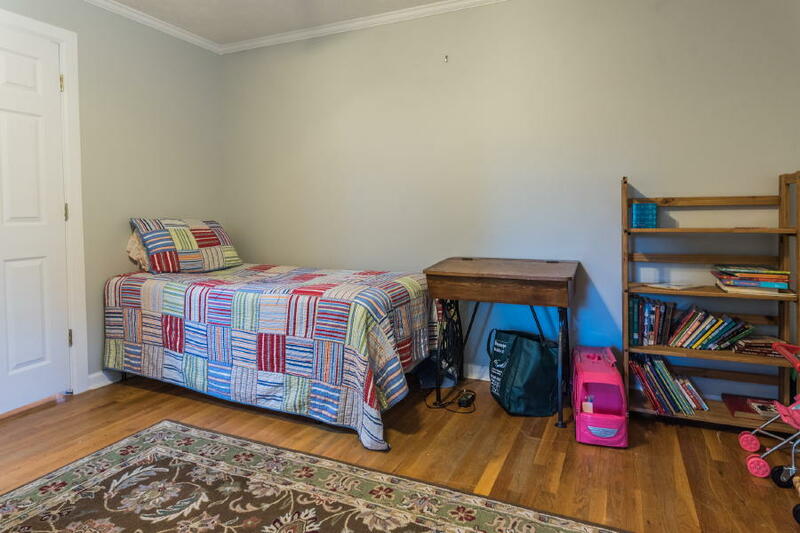 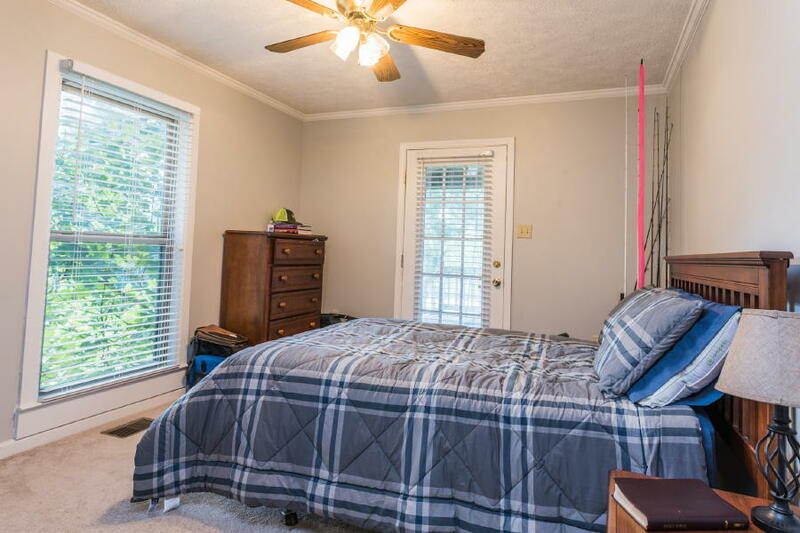 2 or 3 additional bedrooms downstairs with spacious closets. 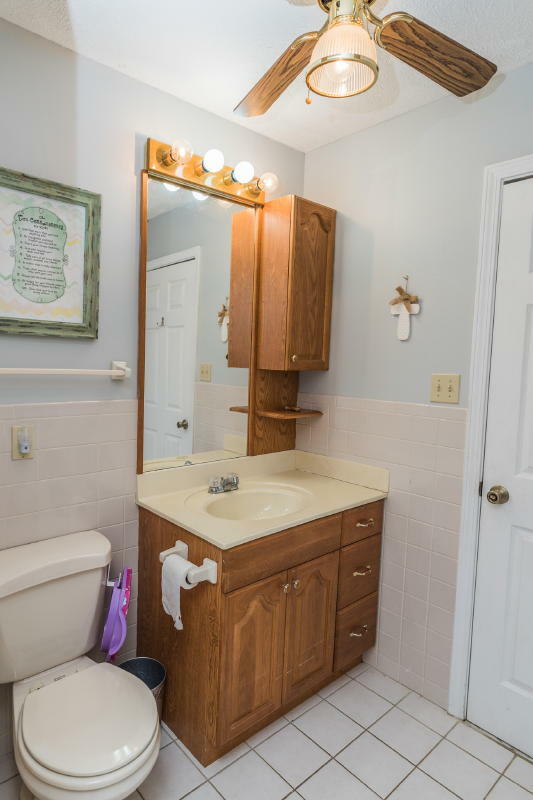 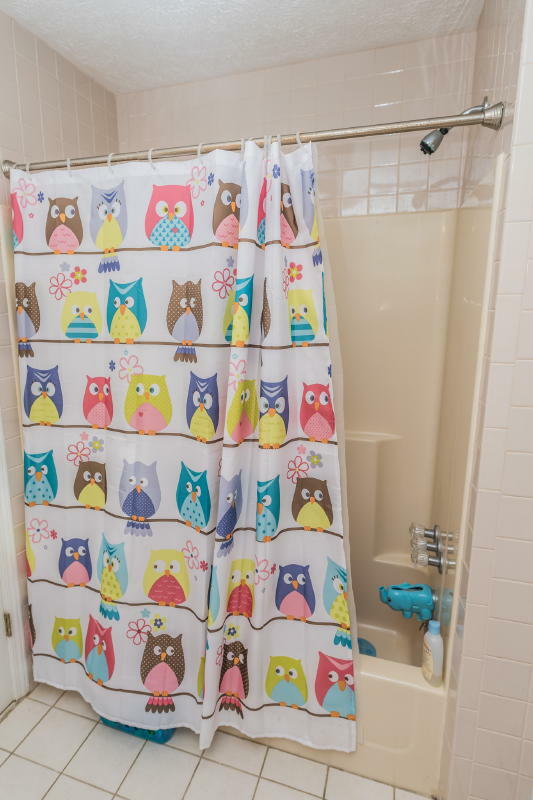 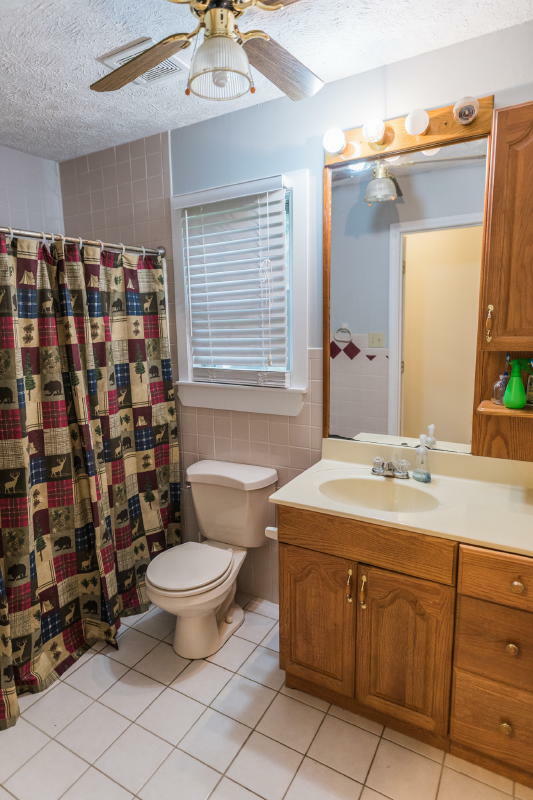 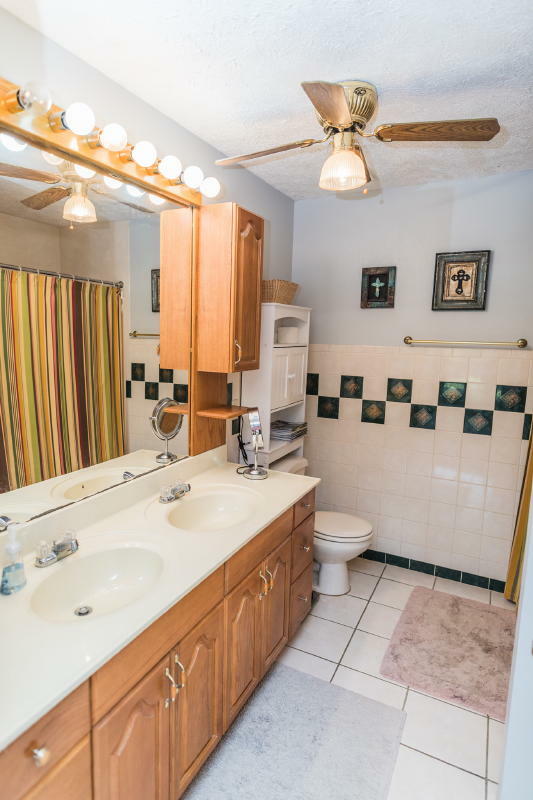 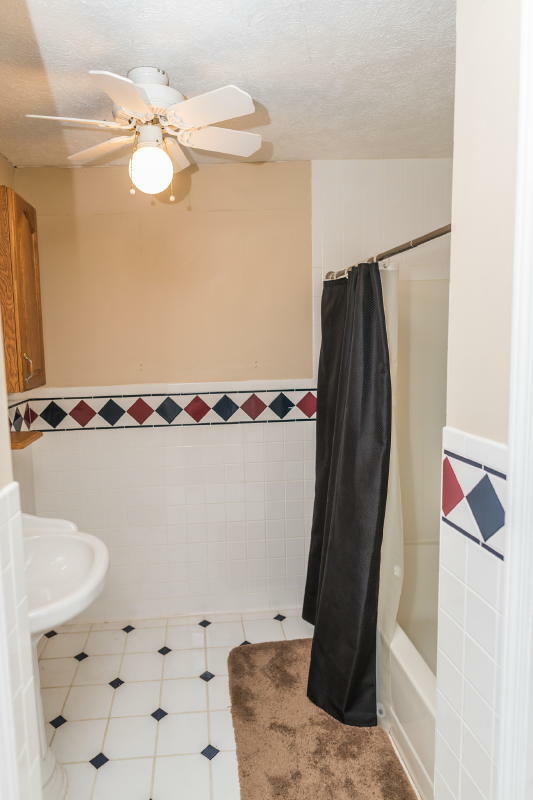 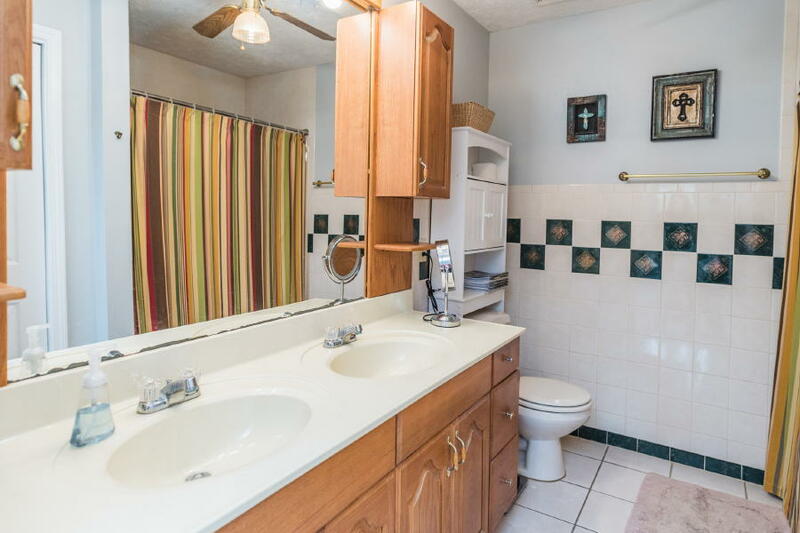 2 additional bathrooms are a neutral tub/shower combo. 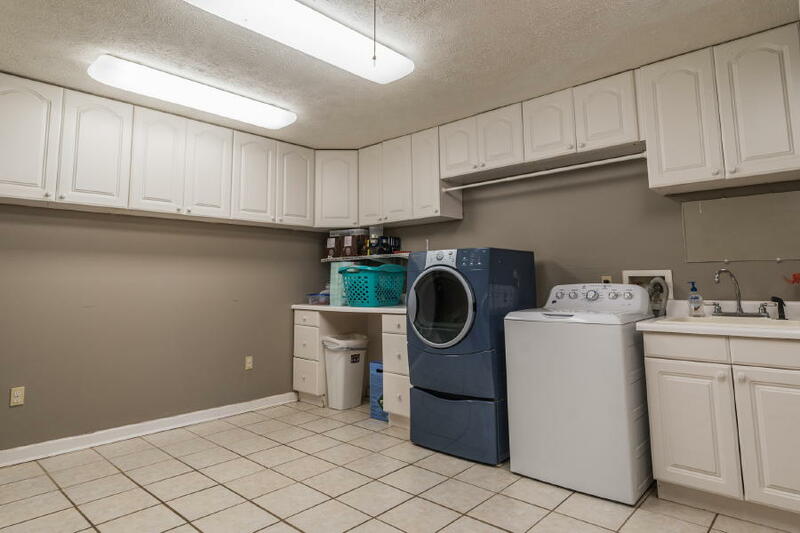 Extra-large laundry/mud room is perfect for additional storage and an extra freezer & refrigerator. 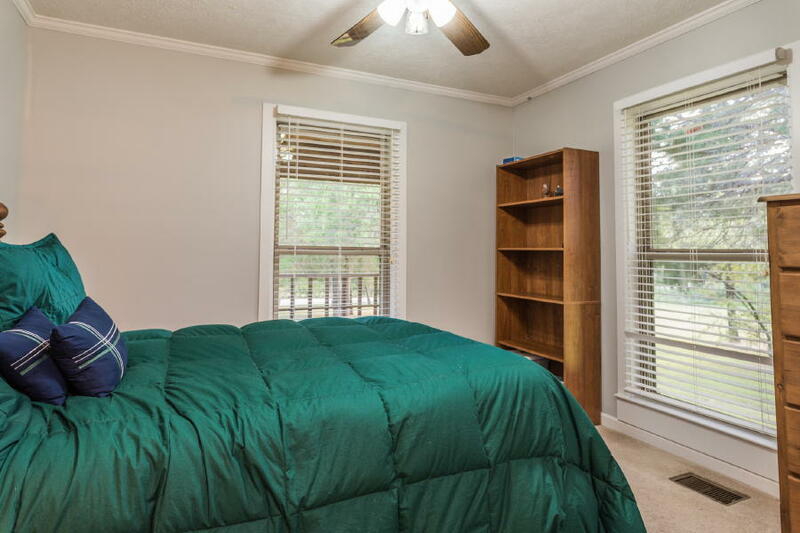 Upstairs encompasses a bedroom/bonus room with 2 closets, full bathroom, extra closet for storage and walk-in attic access. 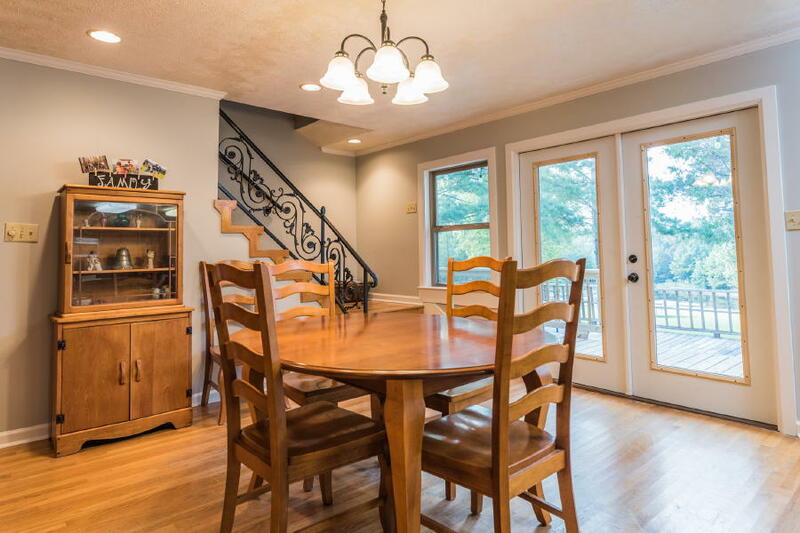 This room has its own balcony and staircase leading down the back of the house into the back yard. 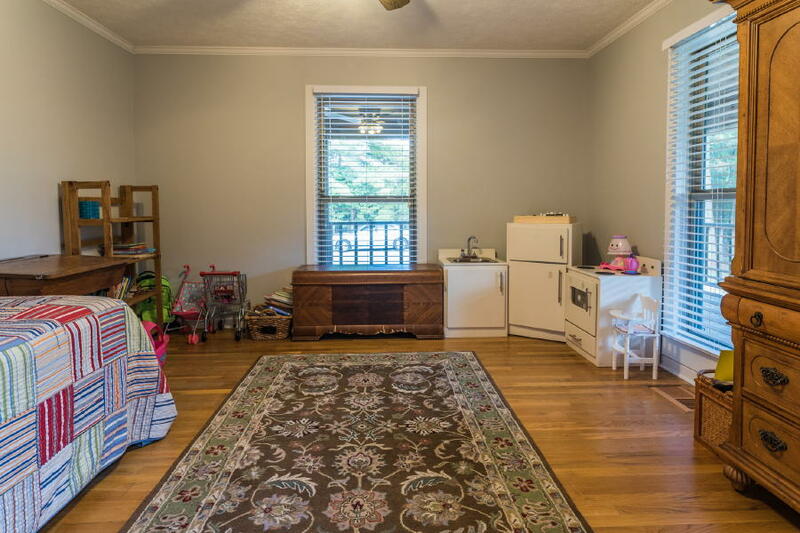 Kitchen, dining, living room and office floors are hardwood. 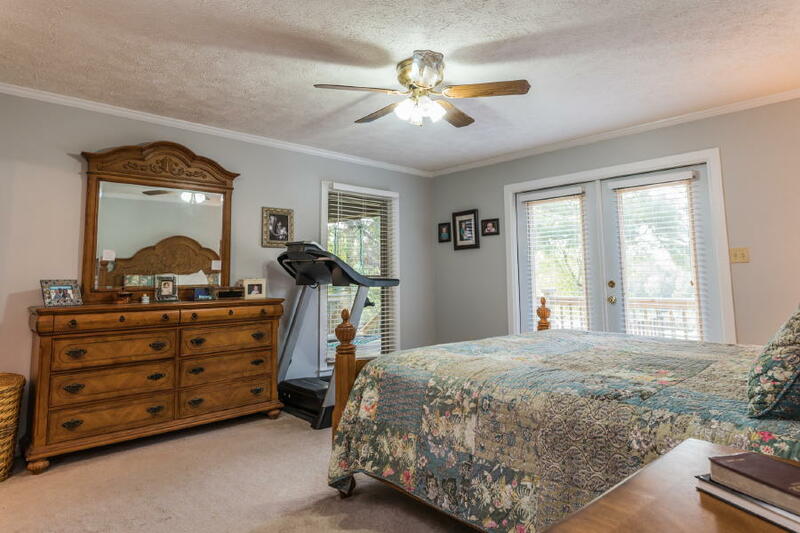 Bedrooms are carpet and laundry room and bathrooms are tile. 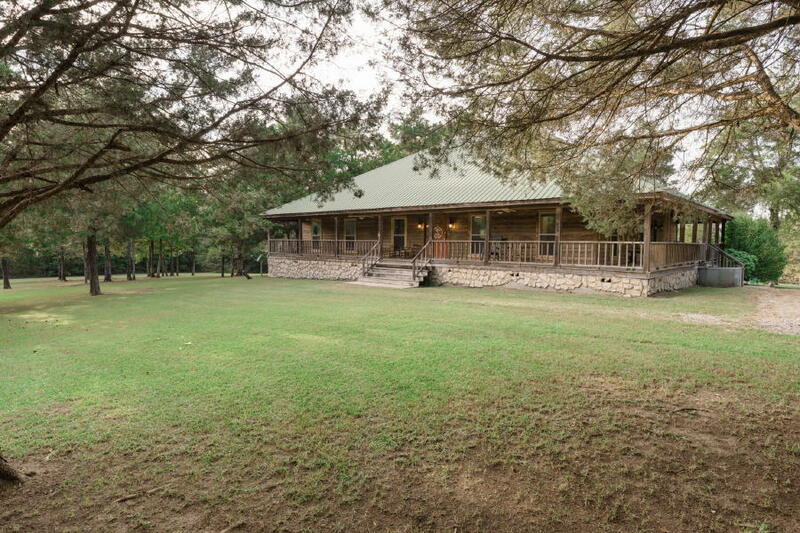 Cedar siding & stone exterior, crawl space, metal roof and storage building. 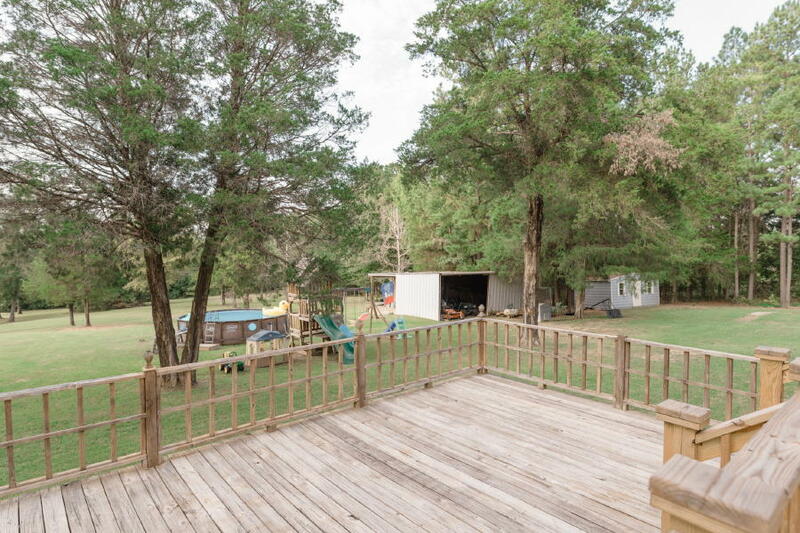 Separate workshop area is perfect for storing your ATV and lawnmower or tractor. 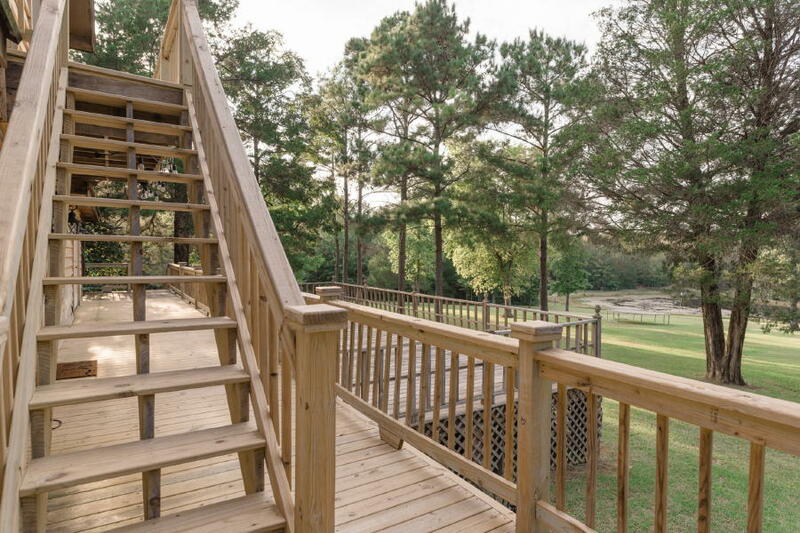 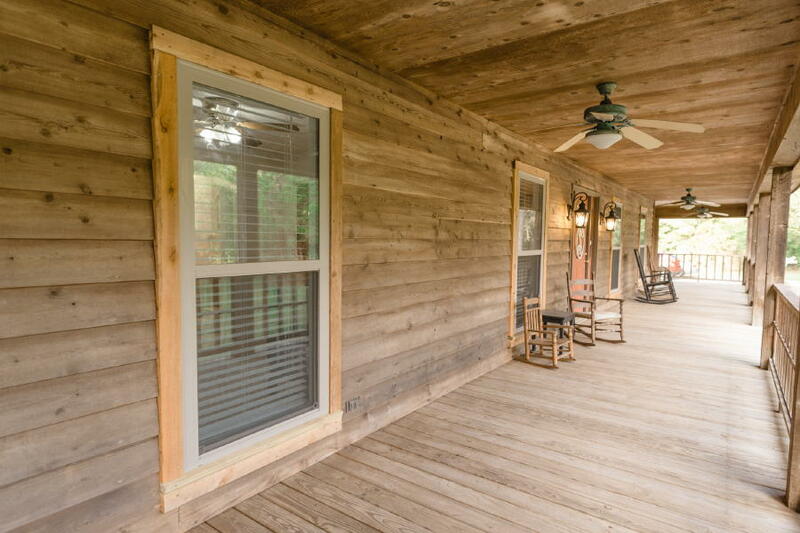 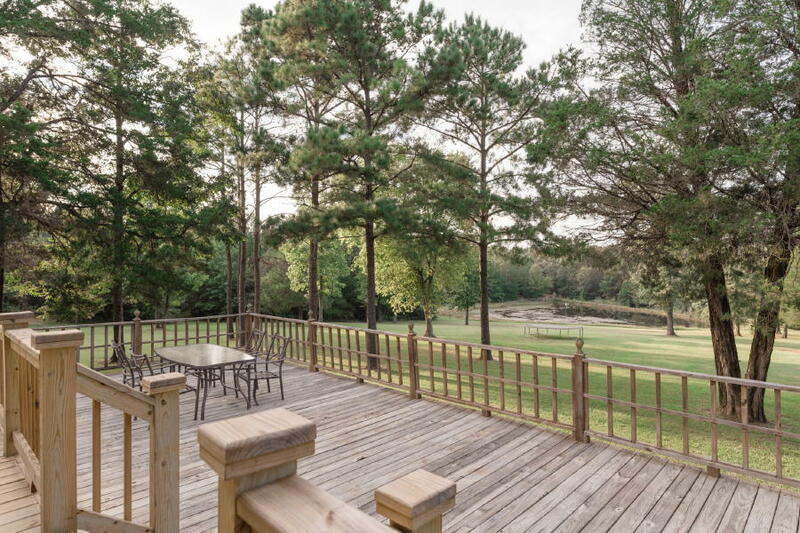 This lovely homes has a porch on 3 sides with an additional larger deck off the back of the house that is perfect for grilling out and entertaining with an incredible view! 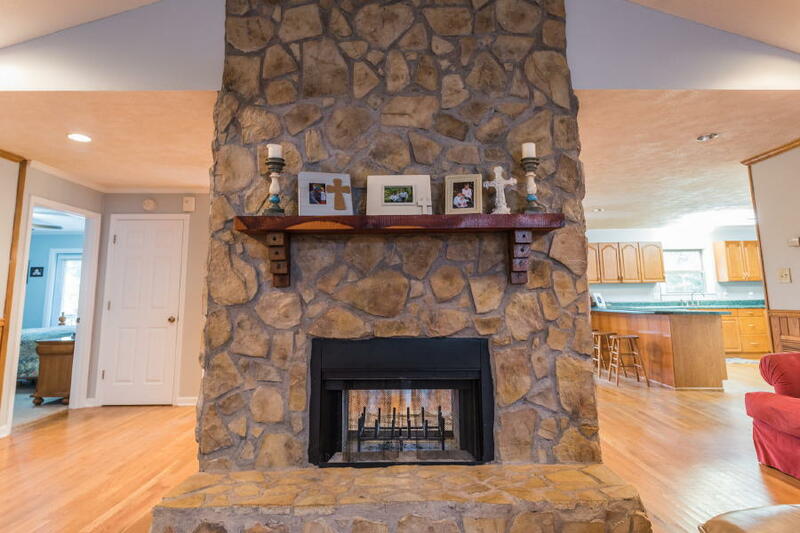 $275,000. 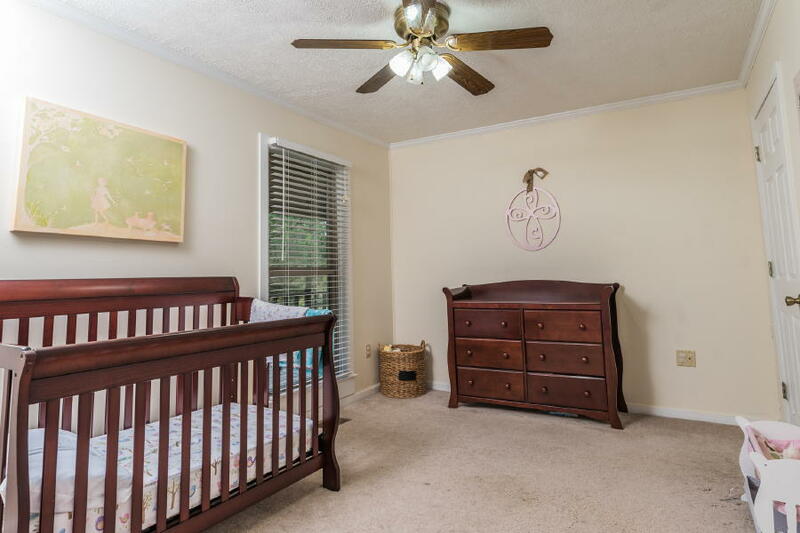 Call Kami Basinger 205-799-9089. 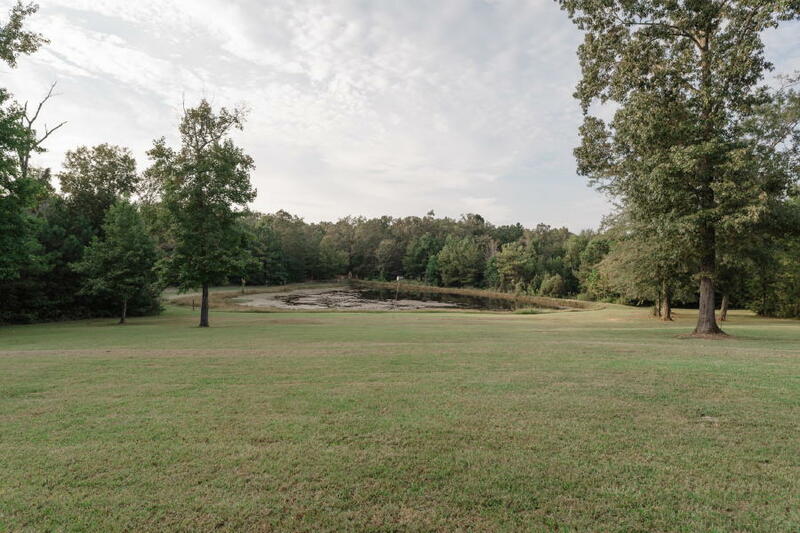 Turn South on County Road 19 going toward Linden.